When you register your domain name with Wrath Host you will also get access to an easy and efficient DNS management system for free. Wrath Host gives you the option to forward your new domain name to another location with a hassle-free, easy to use forwarding tool. When you register a domain name with Wrath Host you will be able to create an e-mail address and forward it to an external inbox service. Yes, you can contact us 24/7. It will be pleasure for us to help you. Do you offer instant activation? Yes, if everything is alright with your payment, the domain will be activated immediately. Do you offer DNS Management? 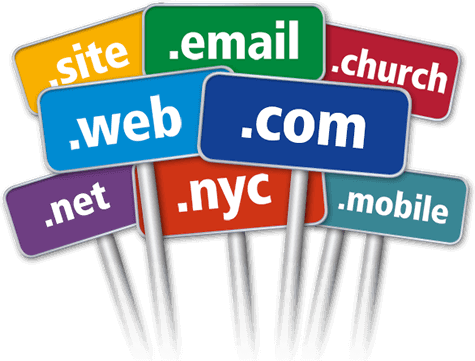 When you register your domain name with Pluton Host you will also get access to an easy and efficient DNS management system for free. Do you offer Domain Forwarding? Yes! Pluton Host gives you the option to forward your new domain name to another location with a hassle-free, easy to use forwarding tool. Do you offer E-mail Forwarding? When you register a domain name with Pluton Host you will be able to create an e-mail address and forward it to an external inbox service. Can I move my domain at Pluton Host? Yes, you can transfer your domain wihout a problem! Copyright © 2019 - WRATHOST.COM - Property of WratHost - All Rights Reserved.